You won't want to take these off all summer long, we know we don't!! 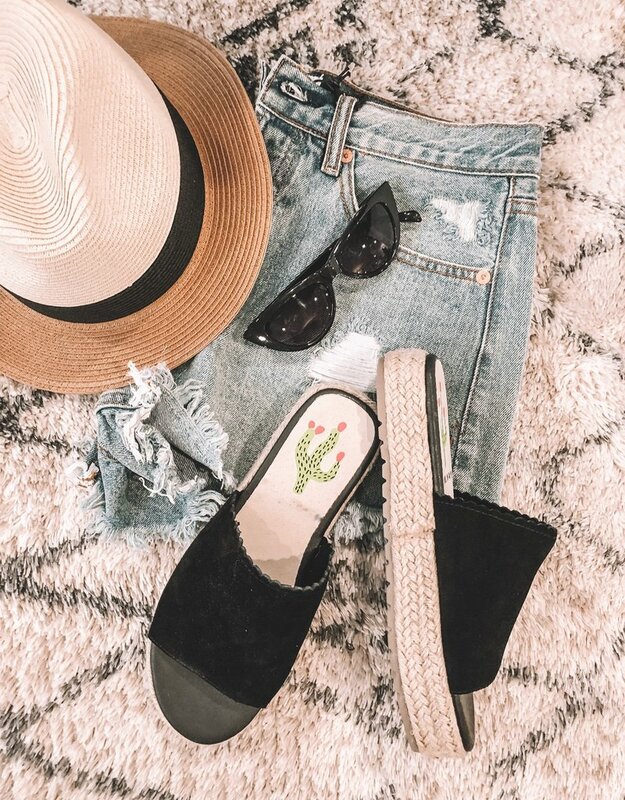 The Tiri Sandal are espadrille platform sandals perfect to pair with jeans or jeans shorts and a black top. Fits true to size - if you are a half size we recommend sizing up!